Mediation is something that many people choose every year as they are going through the divorce process. This is due to the fact that the process is streamlined and brings many benefits along with it, rather than taking your case to trial and chancing the fact that you might not receive the results you were hoping for. However, with many other aspects of your divorce, you might have a variety of questions concerning what steps must be taken. We want to answer your questions regarding the mediation process and what you should expect. Should I ever handle my case on my own, or is a mediator the best choice for me? Leaving your divorce in your hands without a skilled mediator means that you could miss out on many chances for equality in your case. You don’t want your ex-spouse taking advantage of you and trying to get more from you and a mediator will keep the grounds neutral where they deserve to be. Experienced mediators are made for this job and will help you come to a reasonable and fair agreement that works for both parties involved. 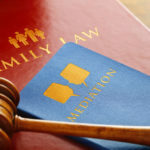 Are there many differences between going through divorce and mediation? Yes, one of the biggest reasons being the fact that divorce tends to be a much longer process. If you decide to go with mediation, you may find that settlement only takes a few months. Litigation also seems to cost more in finances, while mediation costs less in most cases. 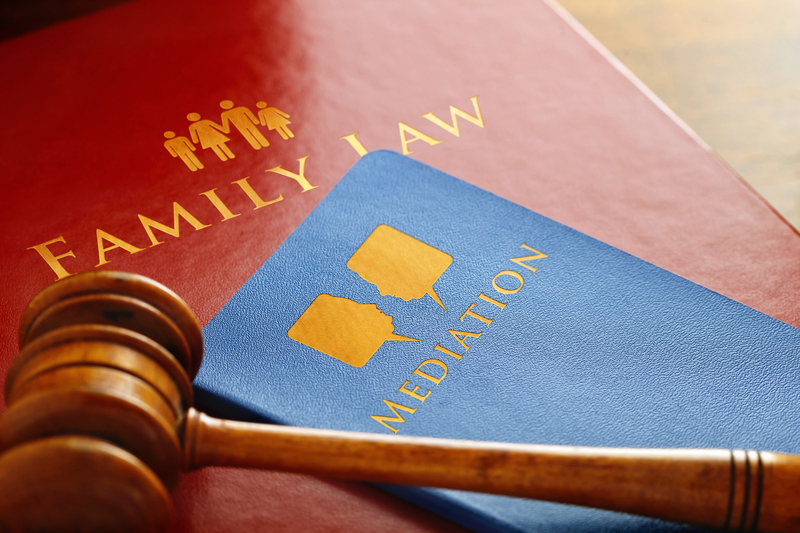 Can we use a mediator to settle our custody issues? Many divorce issues can be mediated with a skilled mediator, and this includes custody issues. 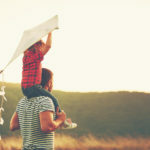 You and your spouse will have a better chance of talking out custody issues with a mediator in front of you – and nobody wants a judge making these decisions for them. Attorneys sometimes don’t understand the valuable services that mediators can provide for you and your spouse at this time. They might want to take what some call the ‘easy route’ of just leaving it in the hands of a judge, but this might not be in your best interest and we realize this. At the Montes Law Firm, we want you to know that you are never alone as you make these important decisions about your case. Contact us to find out how we can assist you through every step.